A resealable bag is convenient and ensures the seeds will stay fresh for many months. 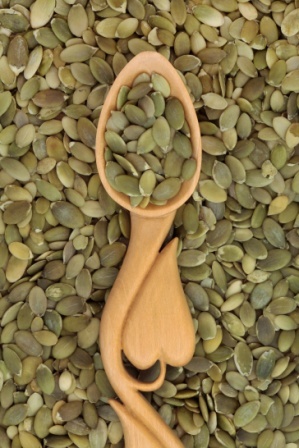 Pumpkin Seed kernels grow in Northwest and Northeast origin of China and have different types of seeds. Shin skin Pumpkin Seed Kernel, Snow White Pumpkin Seed kernel and GWS (Grown without shell) are three main type of pumpkin seed kernel that commonly see in the market. 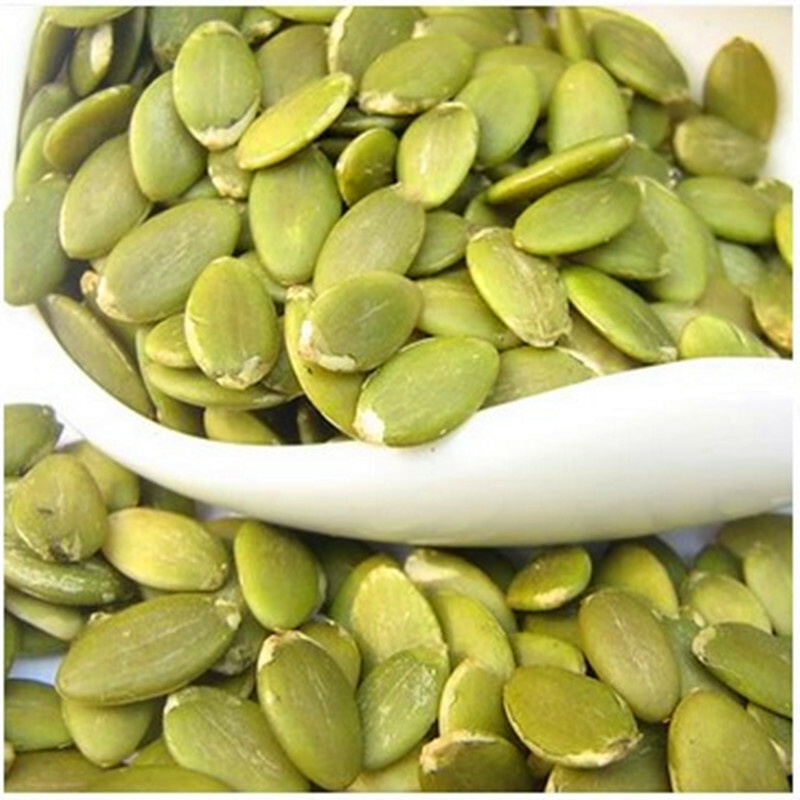 Looking for ideal Wholesale Pumpkin Seed Kernel in Bulk Manufacturer & supplier ? We have a wide selection at great prices to help you get creative. All the Raw Pumpkin Seed Kernel in Bulk are quality guaranteed. We are China Origin Factory of Pumpkin Seed Kernel Grade A. If you have any question, please feel free to contact us.